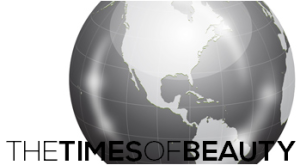 The Miss St-Barth pageant was rescheduled for a later date. The contestants were selected during a casting held on August 17. 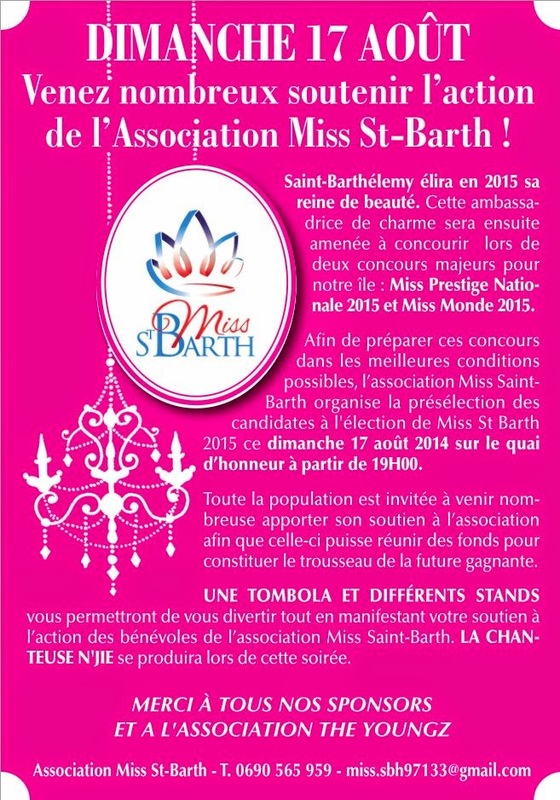 The winner of Miss St-Barth 2015 will represent Saint Barthélemy in Miss World 2015. The 20 contestants for Miss Myanmar World 2014 have been selected. You can meet them by clicking here. The winner will be crowned on September 27 and will represent Myanmar in Miss World 2014. 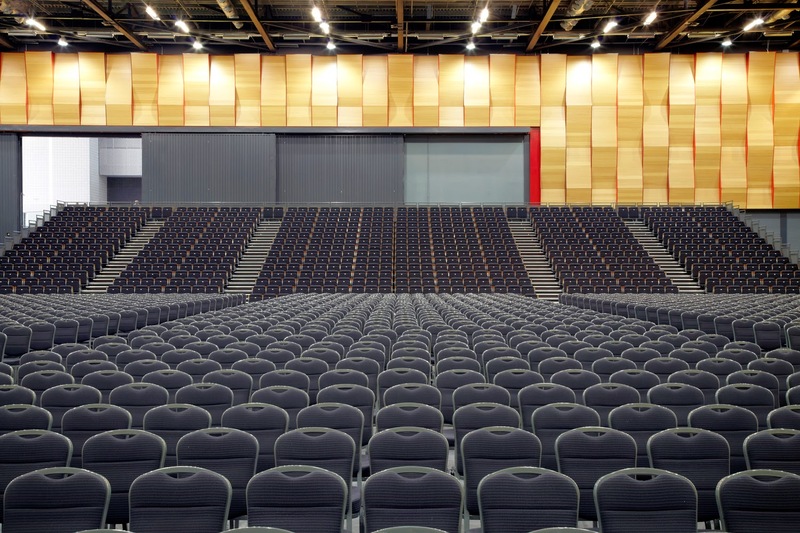 The ICC Auditorium of ExCeL London will serve as the host of Miss World 2014. Doors open at 2:00 PM GMT or 9:00 AM EST in the East Coast of the United States. Miss Deutschland 2014 will be crowned on September 20 at the Hohensyburg Casino in Dortmund. 20 contestants will compete for the opportunity of representing Germany in Miss World 2014.